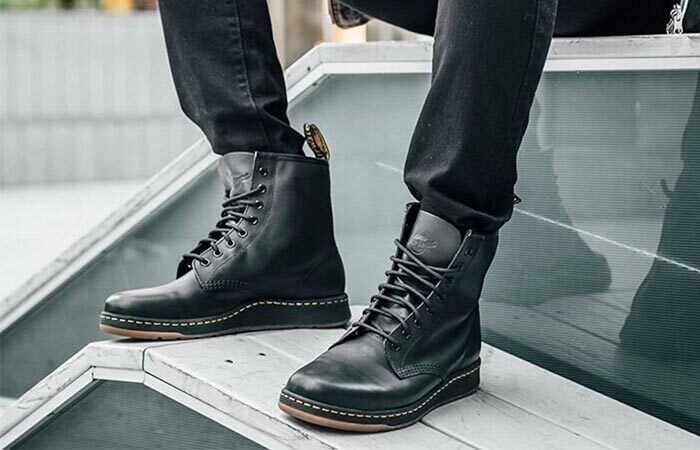 Dr. Martens certainly is an iconic brand. Existing since 1947, the brand became well-known for its different approach to footwear. More precisely, they made their air-cushioned soles technology available for an everyday workman’s boot. Now, as part of The Next Revolution, we are introduced with DM’s Lite. The new collection maintains the recognizable look but takes away the clunky features and reduces its weight. If you’ve ever worn Dr.Martens shoes and boots, you know what we mean by that. Also, they increased cushioning in order to create a comfortable leather shoe. 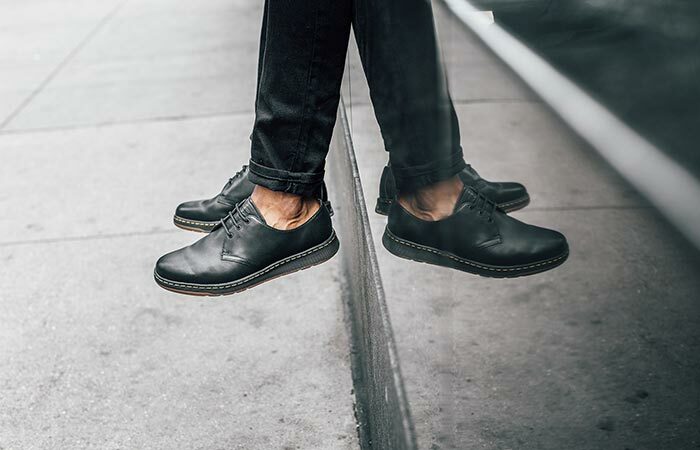 Dr. Martens Lite Newton Shoes. So, let us talk more about the new collection. It consists of five models- Rigal, Solaris, Cavendish, Edison and Newton. All the shoes are made from premium Carpathian or Temperley leather. Dr. Martens Lite Cavendish Shoe. They have a lightweight rubber outsole and midsole as well as the SoftWair footbed. This memory foam insole features moisture-wicking technology. Not to forget the iconic signature heel loop, triple stitch construction, and recognizable yellow stitching. Watch the video below. Dr. Martens Lite Edison Shoes. 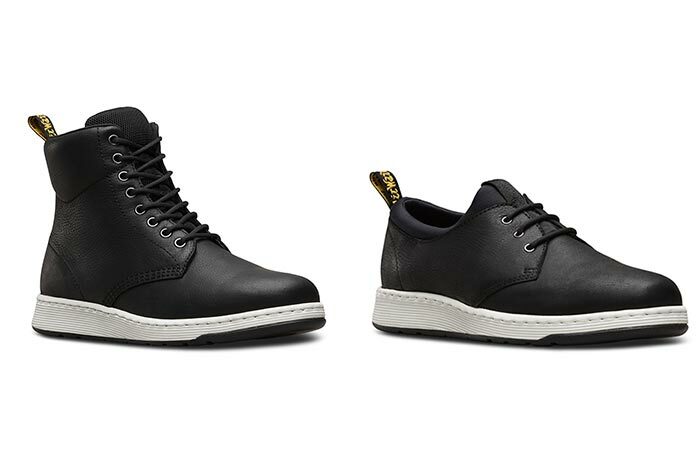 Dr. Martens Lite Rigal And Solaris Shoes. 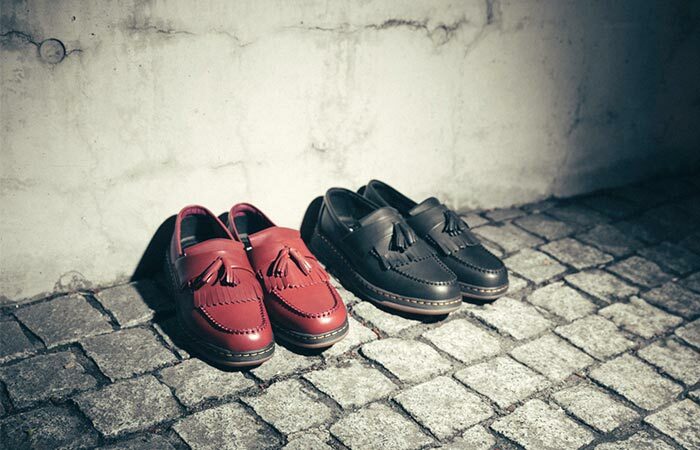 The new collection is available in classic Dr. Martens black and cherry red. Some models like Rigal and Solaris have a different color palette.